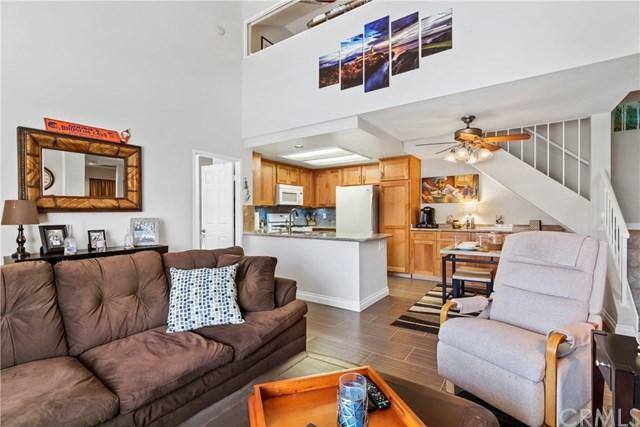 Recently remodeled upscale condo, Loft (for 3rd bd rm option) plus 2 bedrooms and 2 baths. Remodeled Kitchen and upgraded baths. 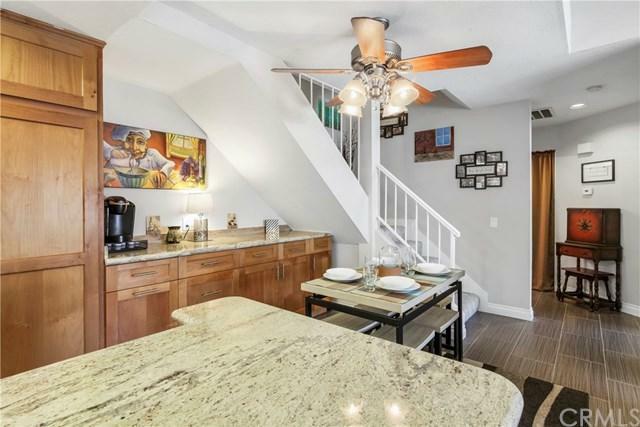 You+GGll love the vaulted ceilings and skylight allowing for a flood of natural light. 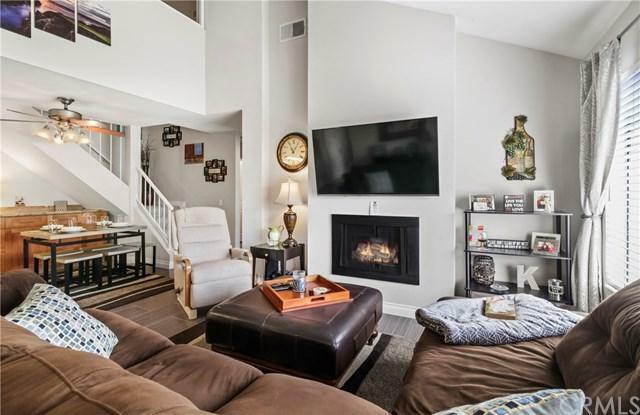 The open concept living area is accented by a cozy fireplace and gorgeous new kitchen. Alder wood cabinets offer a rich wood finish with the light coastal feel sought after by today+GGs buyers and designers. 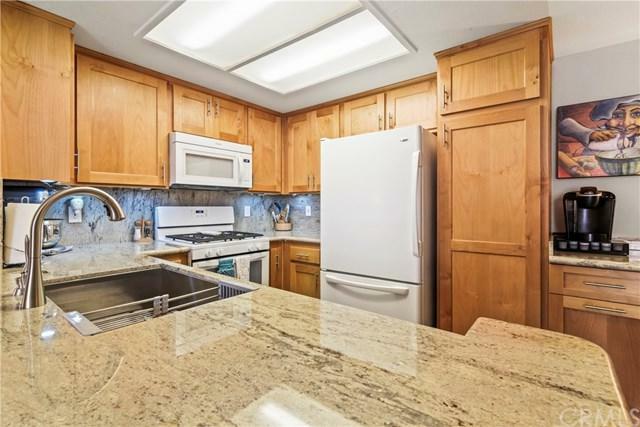 The glistening granite counters and backsplash provide the perfect frame for the newer gas stove and appliances. The stainless farm sink makes clean up a pleasure. The addition of the built-in buffet with matching cabinets and granite was smartly incorporated allowing for extra workspace, storage and a serving area. Both bathrooms have been upgraded with new vanities, sinks, and counters. Matching mirrors and sparkling fixtures will delight owners and guests alike. The included washer and dryer in the convenient laundry area are another plus! This end unit location provides additional privacy. Peek mountain and pool views from your private balcony will add to your enjoyment! Oversized attached garage with storage. Only minutes from restaurants and shopping and toll road access, yet close enough to parks, trails and rural areas for that away-from-it -all atmosphere! Don+GGt wait to view your new home! Sold by Gregg Mcelwee of American Home Realty.